Nail powder or as other people call it, nail dipping powder has taken the nail enhancement world by storm and it is one of the hottest trending products in nail beauty right now. Inspired by the same idea and benefit you can get from acrylic manicure, dip powder nails have the amazing staying powder of around 2-weeks. And you don’t have to go through the paces of curing your nails after each application. As with nail polish, you’ll be tempted to buy dipping powder in tons of colours and textures so DTK Nail Supply is the best bet. Check out the great deals they have for brands like Kiara Sky, OPI powder nail and other brands. Whether you are working as a nail technician or love doing your own nails at home, you would know that LED nail lamp is very essential manicure equipment. Because of the magic it brings to drying up nail polishes, you could order your lamps through the salon or buy them in store but they tend to cost more. DTK Nail Supply has compact led lamp that you can buy in retail or in bulk because it’s always good to have back up. Nail tools like nail clippers and nail scissors is one of the things that you should buy in bulk if you are looking at saving money. 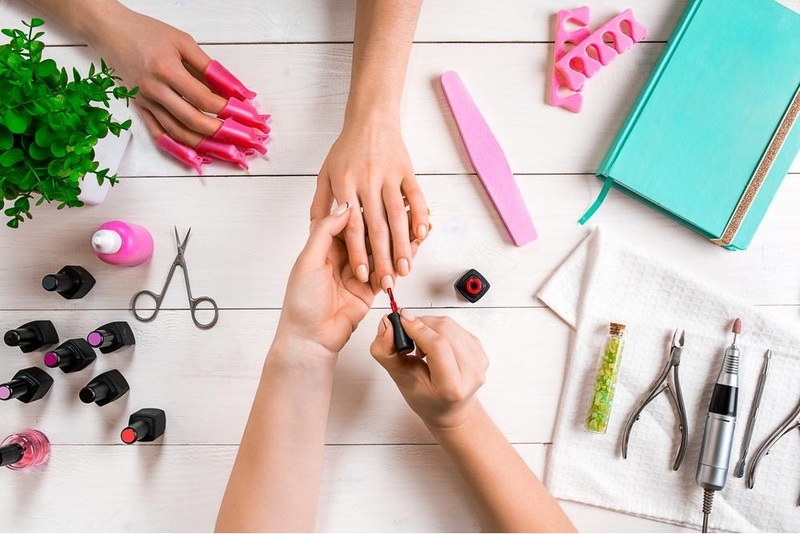 Look out for manicure and pedicure kits that has all the things you need instead of buying them separately. Always think about what you need (scissors, file, buffer, cuticle pick) and check that they’re included in your chosen product. When it comes to decorating your nail art, glitters and rhinestones are also a must and DTK Nail Supply has all the colours and textures of glitters and rhinestones that you can get in bulk order too. Not only you will save a lot of money but you can also stock up just in case you find yourself running out of supplies. It’s always good to have back up than start your art all over again because one colour ran out.